A resident of Cherry Hill for nearly 50 years, Steve Greenberg wasn’t sure how much he would like the town when his family moved there in the fall of 1966. “The thing I remember so clearly about that is we moved from Silver Spring, Md. to Cherry Hill because my father was transferred from Washington, D.C. to Philadelphia,” Greenberg said. “I’m not sure I ever forgave my father,” Greenberg joked. Little did Greenberg know at the time, the move to Cherry Hill would change his life. Today, Greenberg still lives in Cherry Hill. His law firm, Flaster Greenberg, is also located in Cherry Hill. Greenberg is president and shareholder at the firm and has worked there for the past 40 years. Greenberg’s life in Cherry Hill began in November of 1966. Halfway through his junior year of high school, he was enrolled at Cherry Hill High School West. The following year, Greenberg’s senior year of high school, was what Greenberg called possibly the best year of his life. Not only did he meet his wife, Robin, in homeroom, but he also met a close group of friends who still spend time together today. “Our children are friendly and our grandchildren now are very friendly,” Greenberg said. After graduating high school, Greenberg attended Rutgers University in New Brunswick., where he attended the school’s engineering program for five years. After graduating from Rutgers in 1973, Greenberg was accepted into Yale Law School. He attended Yale for three years and graduated in 1976. Between his second and third year of law school in 1975, Greenberg worked for a large law firm in Philadelphia. The same summer, Robin landed a secretarial job with a Cherry Hill-based law firm called Liebman and Flaster. One of the lawyers for the small firm, Rick Flaster, found out Greenberg was a Yale Law School student and asked to meet with him. Greenberg said he and Flaster immediately bonded. “At the end of the summer, he made me an offer to come work for him for when I graduated,” Greenberg said. Greenberg had a decision, as he also received a job offer for a large Philadelphia-based firm. However, he decided to join Flaster and his partner, Emmanuel Liebman, as the third attorney at Liebman and Flaster. Greenberg completed his degree at Yale Law School and moved back to Cherry Hill to begin working at Liebman and Flaster. He purchased a home in the township before graduating and began work just three days after graduation. Despite having limited time to study, Greenberg passed the bar exam in Pennsylvania and New Jersey. Greenberg had a great working relationship with Liebman and Flaster. Today, the firm is named Flaster Greenberg. 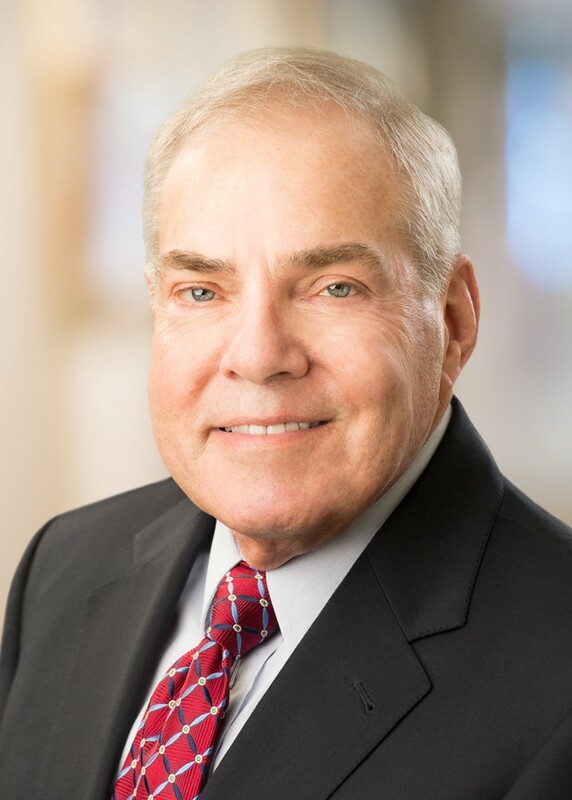 Outside of a short period of time where the office was located in Marlton, Flaster Greenberg has always been in Cherry Hill and Greenberg has been with the firm every day for 40 years. Since Greenberg joined the firm, it has steadily grown from three attorneys to about 60. Originally operating as a tax law boutique firm, Flaster Greenberg now focuses on commercial and business law. Out of the three original attorneys, Greenberg is the last one remaining at the firm. Greenberg said the firm has a family-like atmosphere. He has an open door policy and says co-workers are constantly coming into his office to talk with him. Greenberg’s career path has also allowed him to focus on family. Greenberg has never had a commute longer than 15 minutes in his career and this allowed him to dedicate hours of time to spend with his two daughters. Greenberg has also seen Cherry Hill change in both good and bad ways. He said the traffic and road infrastructure, especially on major highways such as Route 70, has progressively gotten worse over the years. However, he was very complimentary about the local government’s leadership over the past few decades and the way business has grown in the town. One of the things Greenberg has loved most about working and living in the town for so long is he’s been able to see the fruits of his labor affect people in a positive manner. Just out of law school, Greenberg used to wonder if he made the right decision to work in Cherry Hill. Forty years later, he talks of how proud he is to have spent his life in the town.